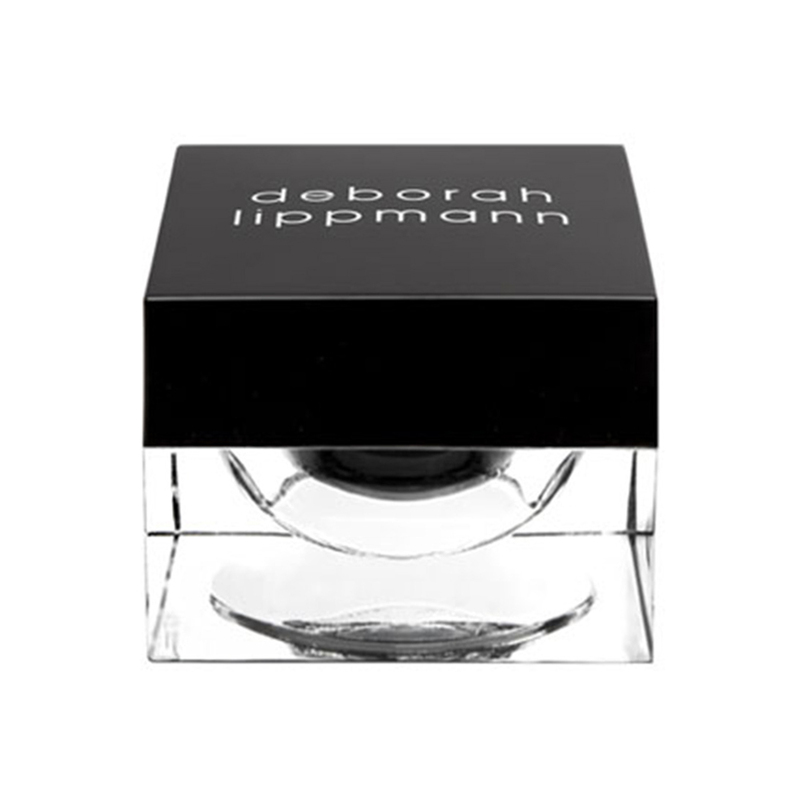 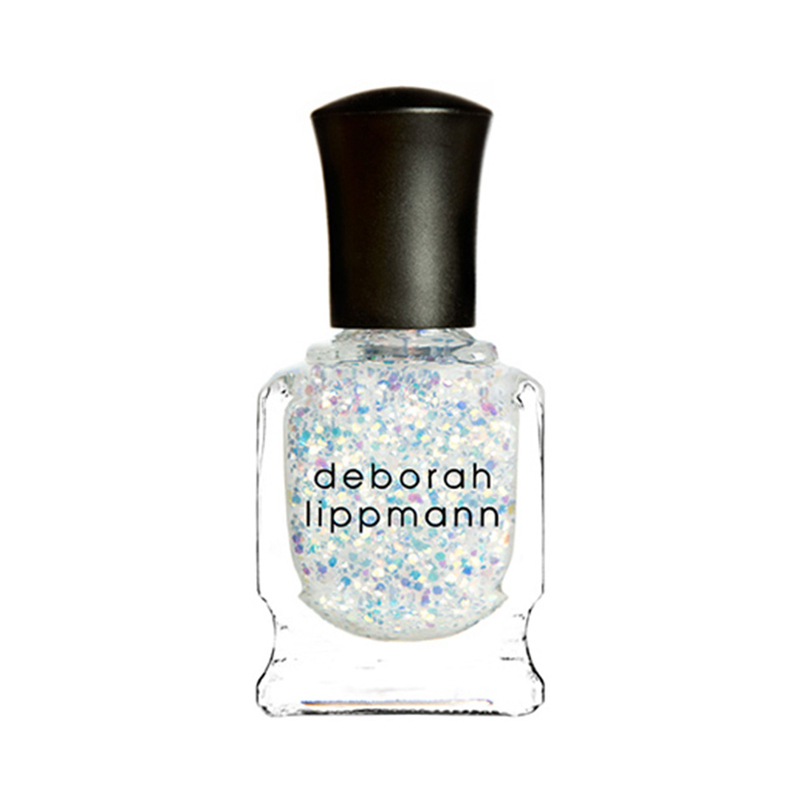 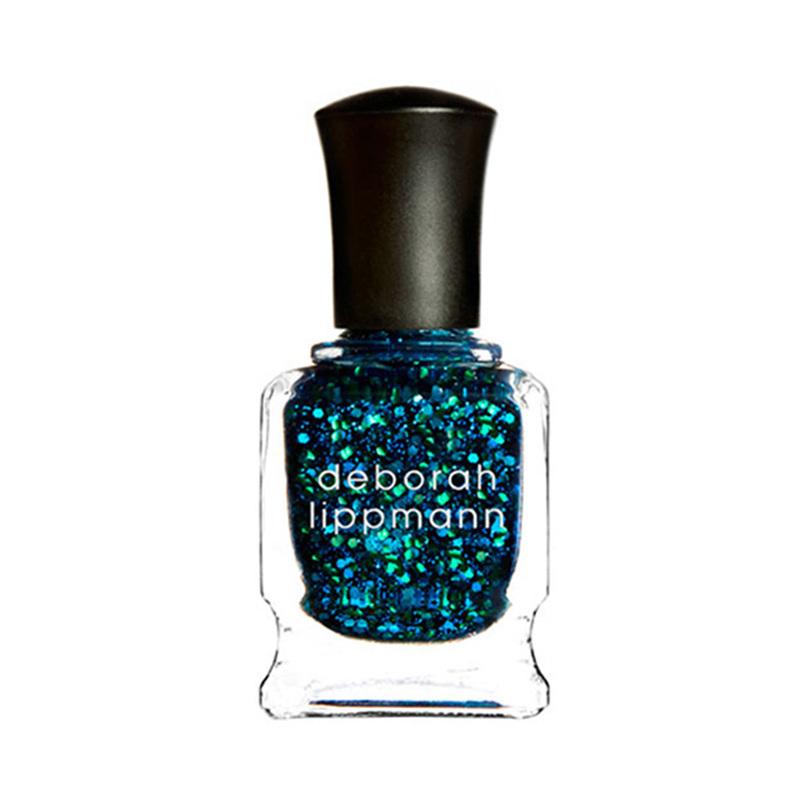 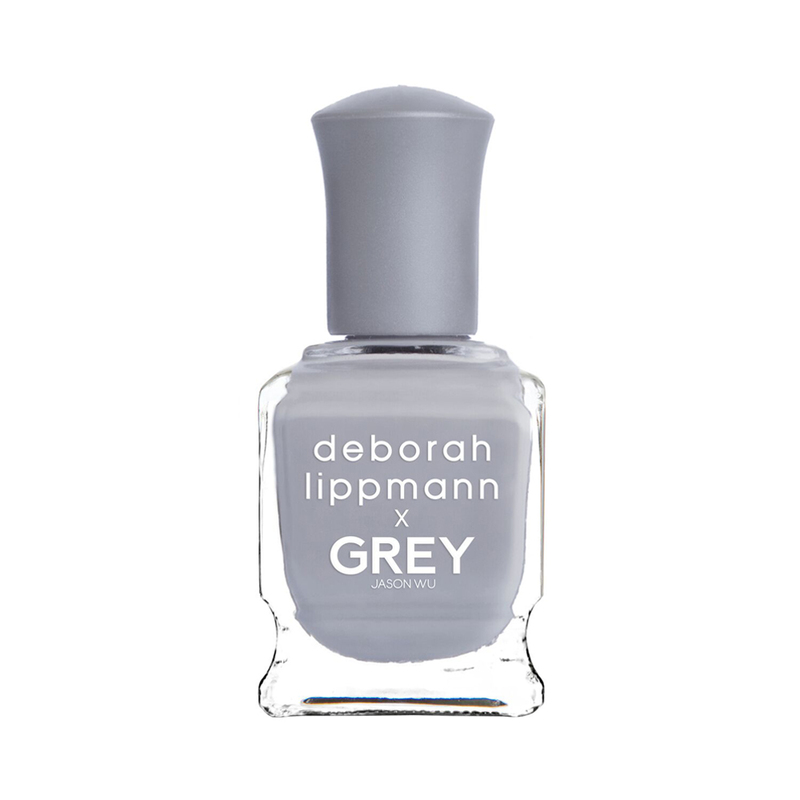 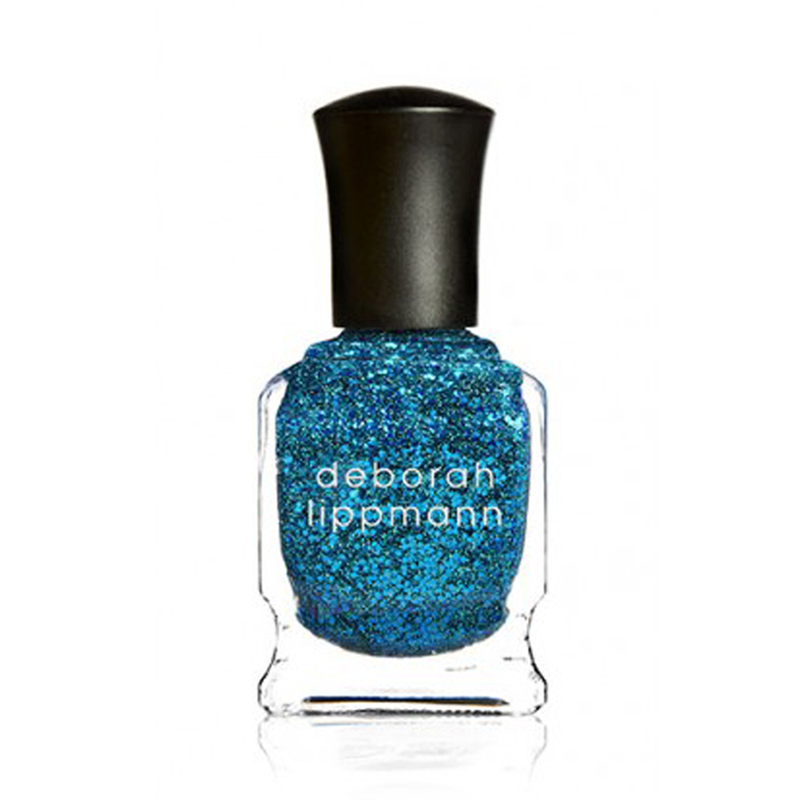 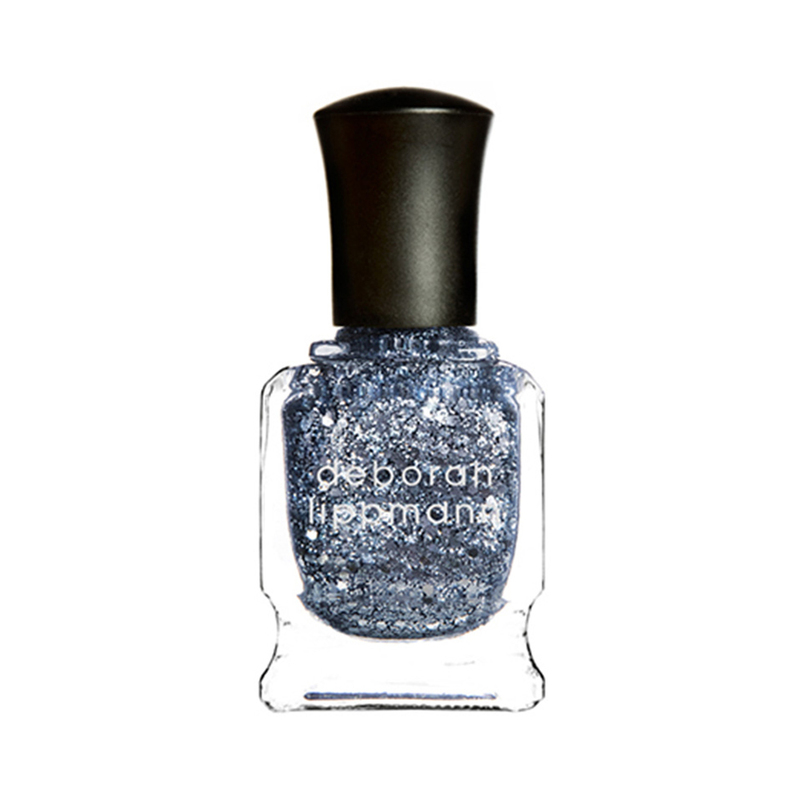 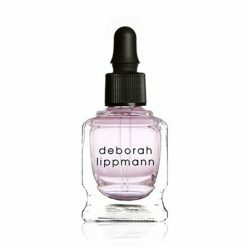 Lippmann is the go-to brand for the most fashionable magazines and renowned fashion houses with over 75 long wearing shades and luxury specialty treatments for nails, hands and feet. 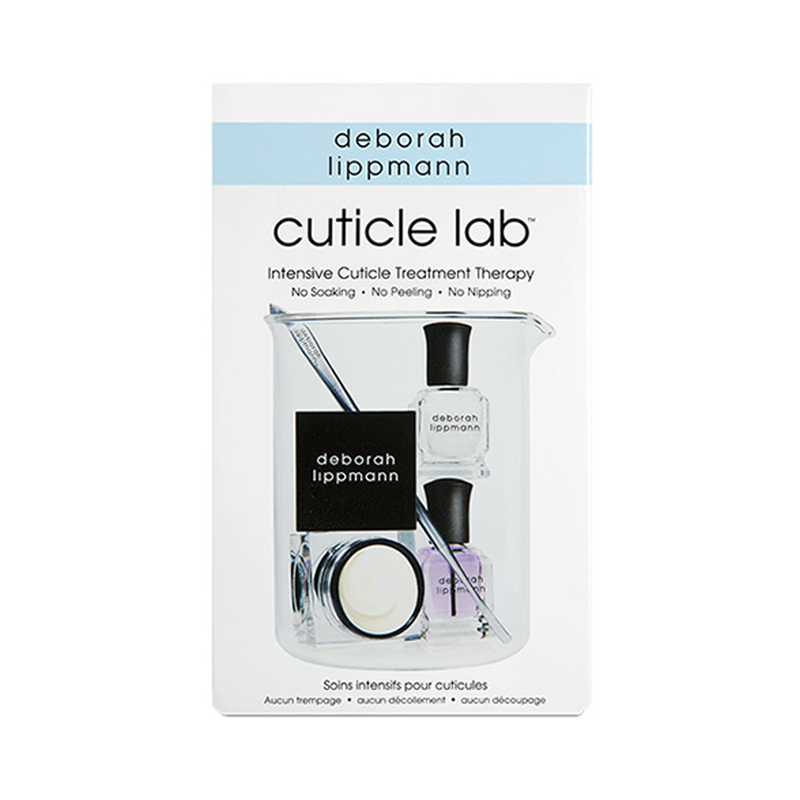 All products are treatment enriched with Biotin, Aucoumea and Green Tea Extract and all nail colors are vegan and 7-free (no toluene, formaldehyde, formaldehyde resin, camphor, parabens, xylene or DBP) and not tested on animals. 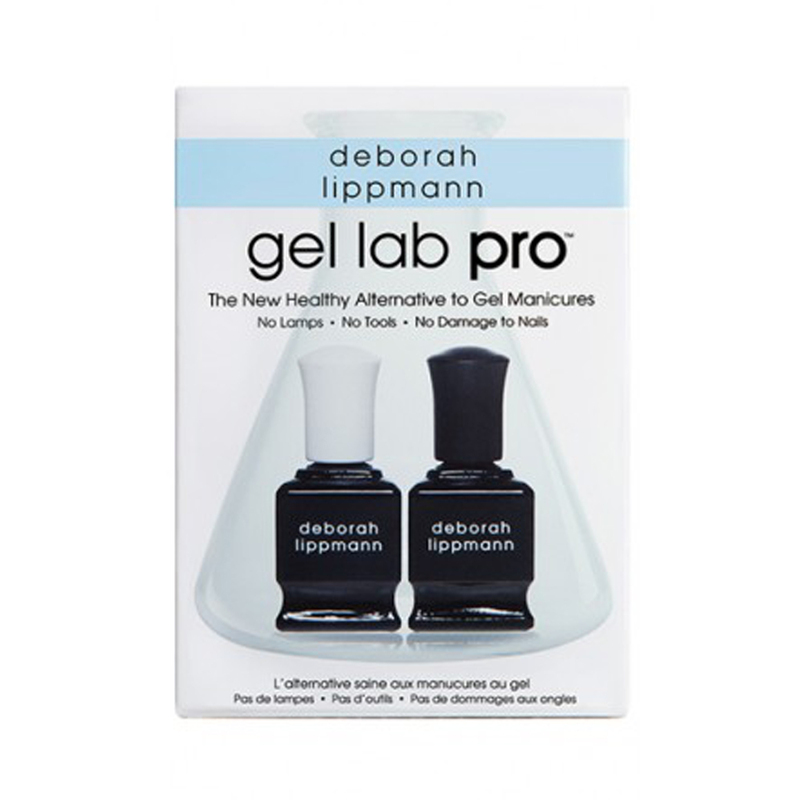 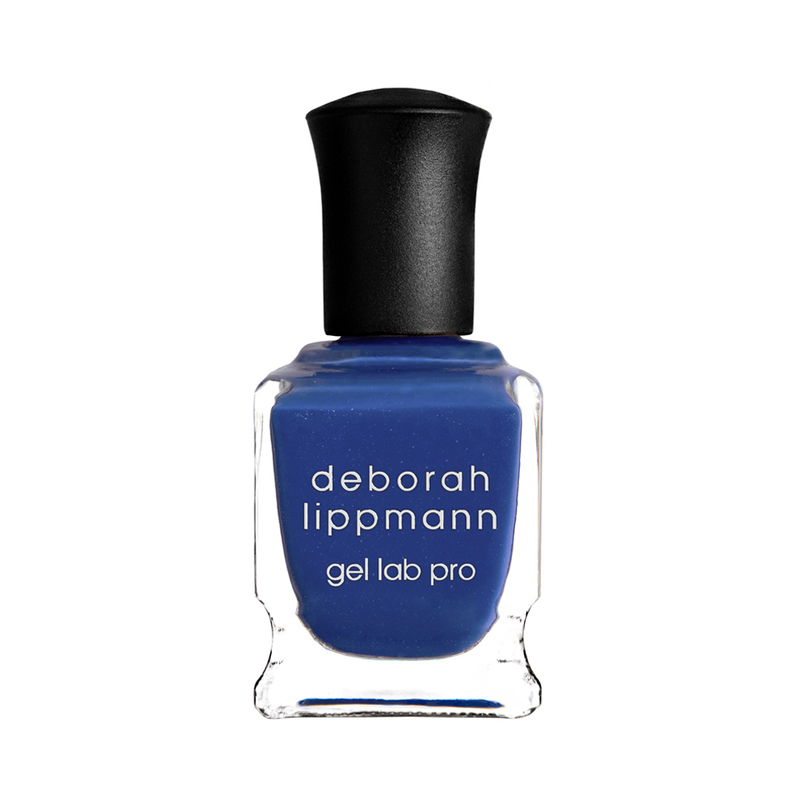 Gel Lab Pro formula is infused with 10 treatment ingredients to help deliver improved health, wear and shine. 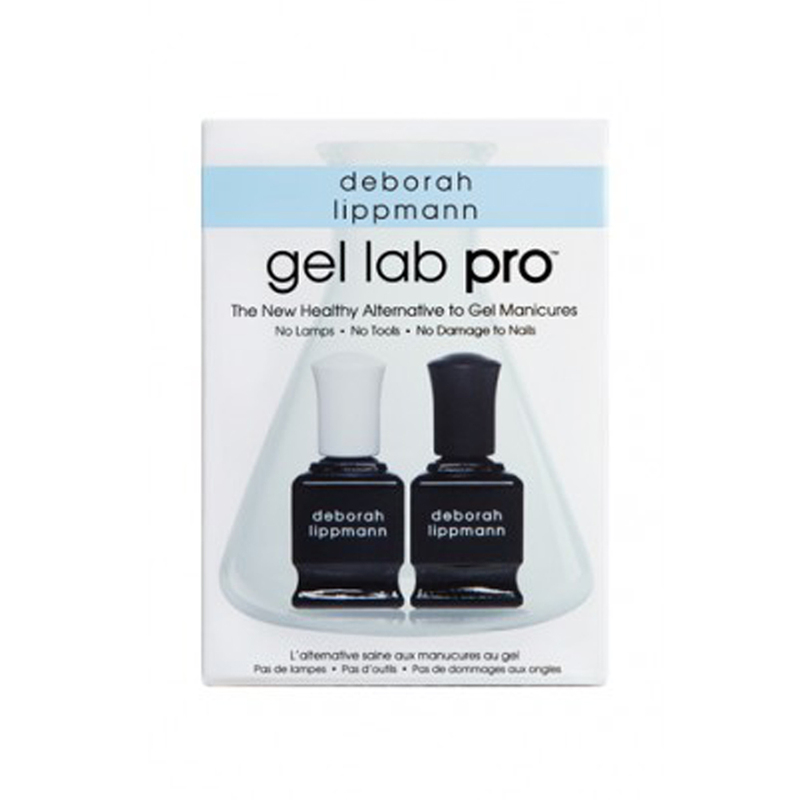 Provides the high gloss and cushiony plumped look similar to a gel, without nail damage. Treatment enriched with Biotin, Aucoumea and Green Tea Extract. 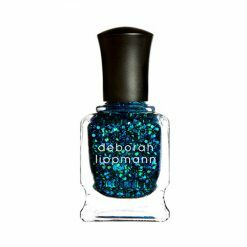 Nail polish is vegan and 7-free (no toluene, formaldehyde, formaldehyde resin, camphor, parabens, xylene or DBP) and not tested on animals. 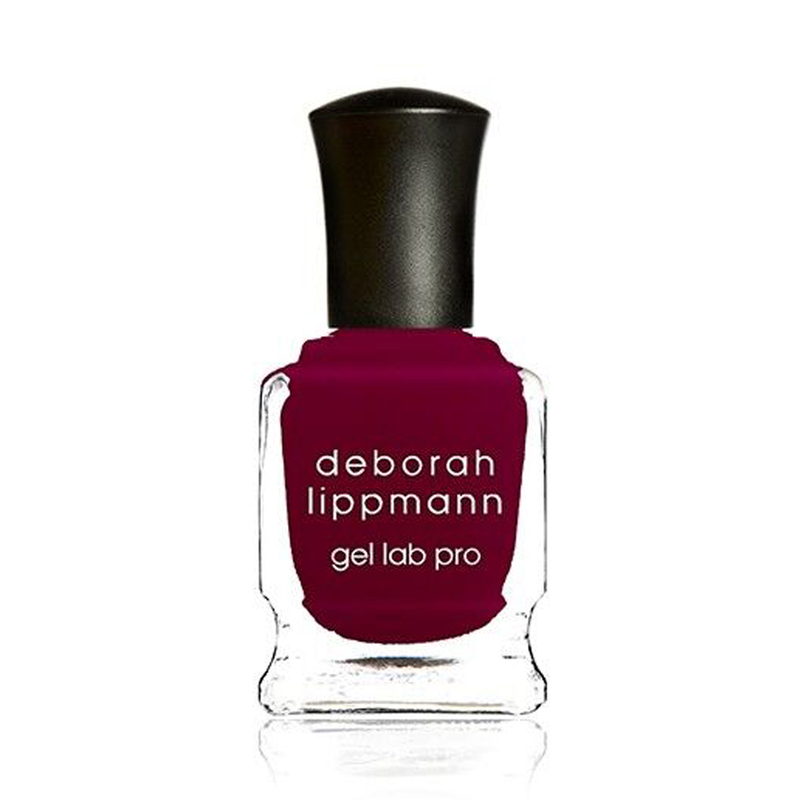 Indulge in your deepest desires with Deborah Lippmann's NEW six-piece limited edition collection Lady in Red (shades of red). 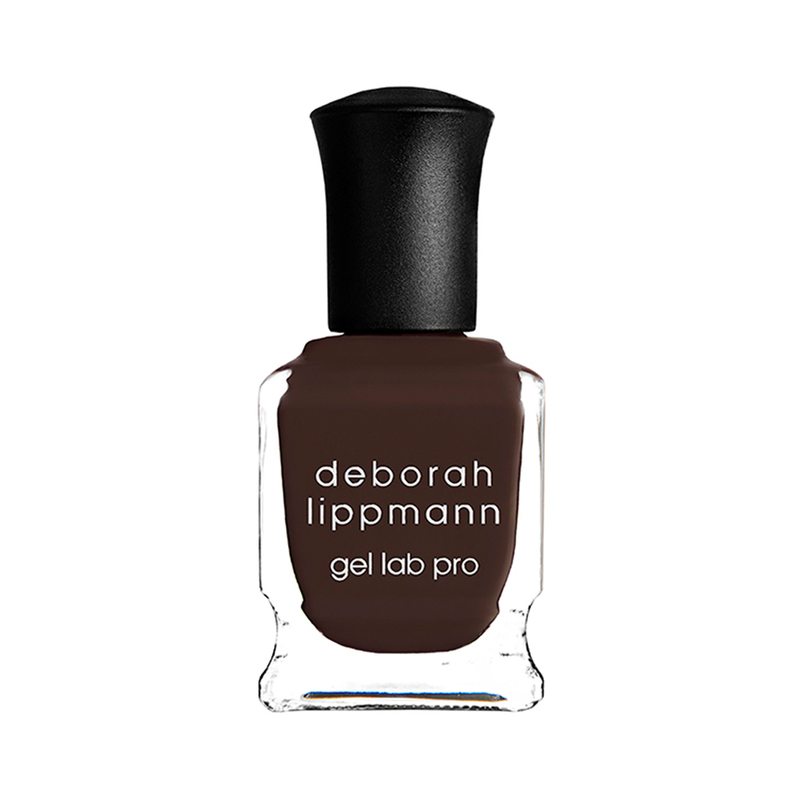 From the brightest red crème to the sexiest bordeaux, these shades make the ultimate statement. 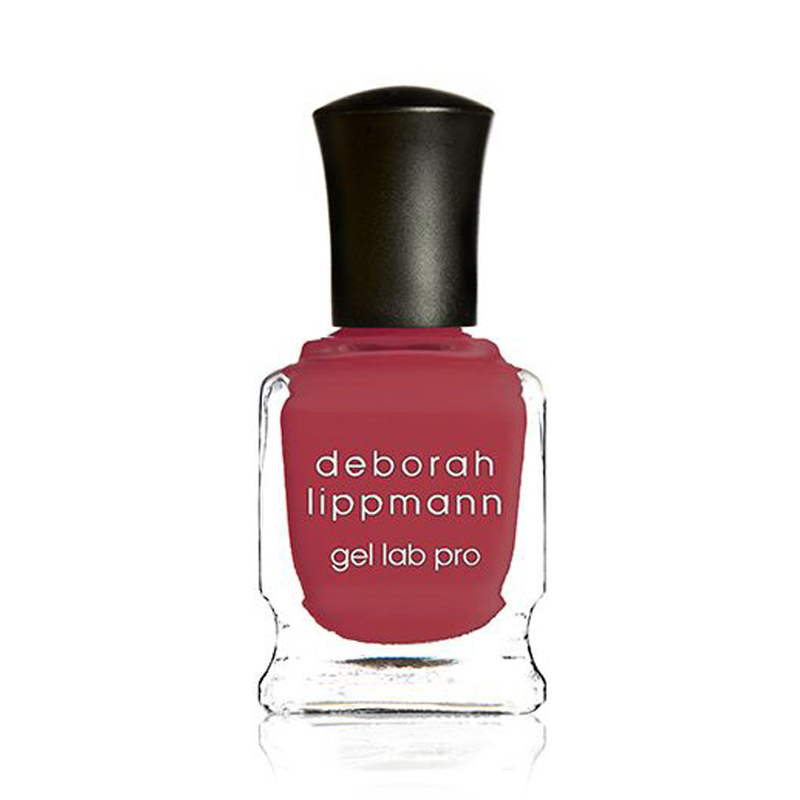 Housed within a feminine, fashion-forward box, Lady in Red is curated to complement all skin tones with a red for any occasion or ensemble.